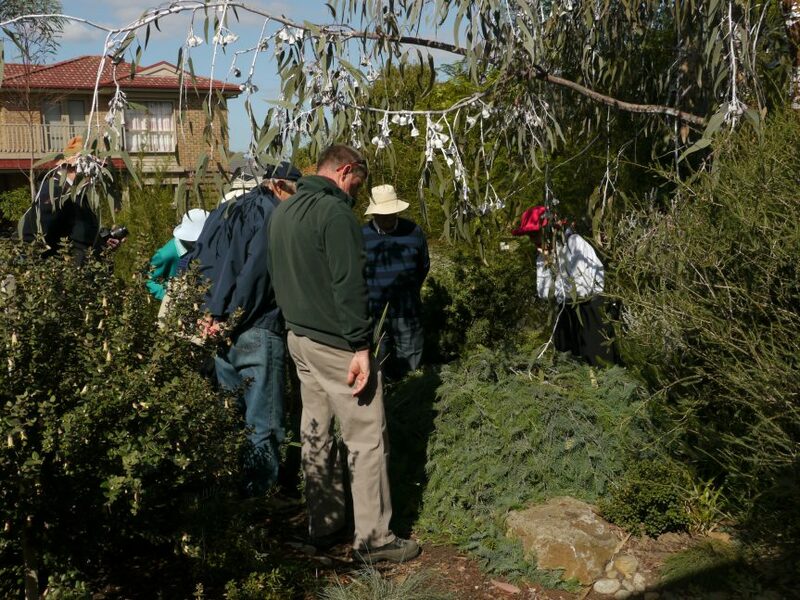 Membership – About – Australian Plants Society Yarra Yarra Inc.
Yarra Yarra Group began in approximately 1963, with casual meetings in member’s homes. It was then called the Northeastern group. 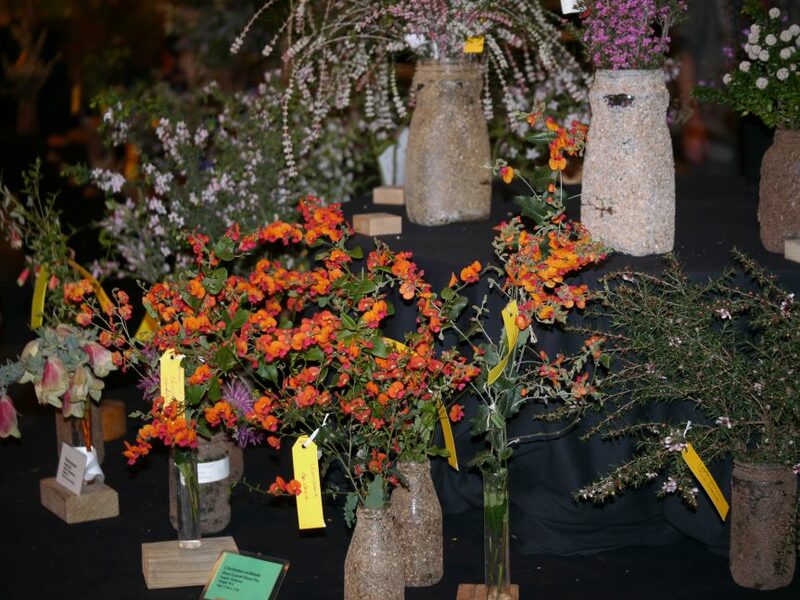 A Spring Flower Show has been an annual event for approximately 40 years. APS Yarra Yarra meetings are held at 8pm on the first Thursday of each month except January. Doors open at 7.30pm for plant sales. $2 entry covers supper, speaker, ticket in door prize plants, access to our library, discussion of what’s in flower, and more. Yarra Yarra Group has 2 major events each year. 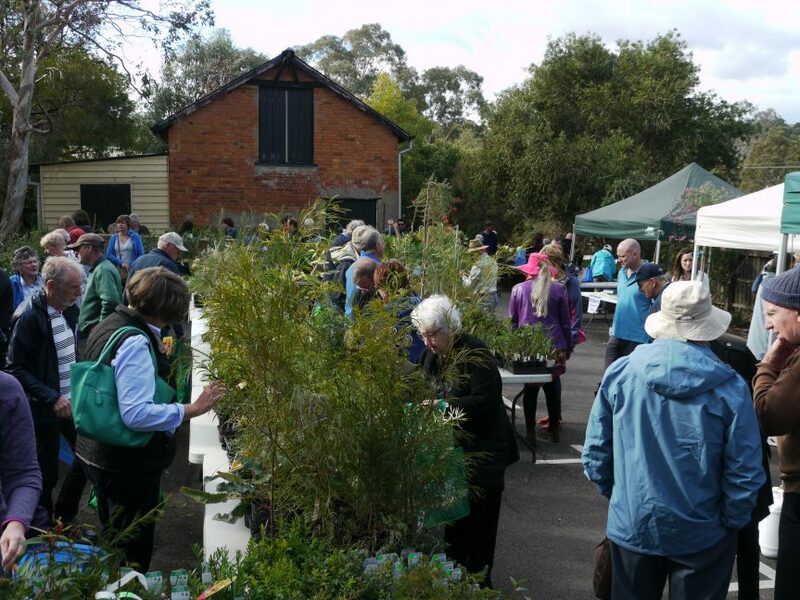 The first is our Autumn Native Plant Sale, which in 2018 is on Saturday 28th April, in the Senior Citizens Centre, 903 Main Road, Eltham, from 10am to 4pm. 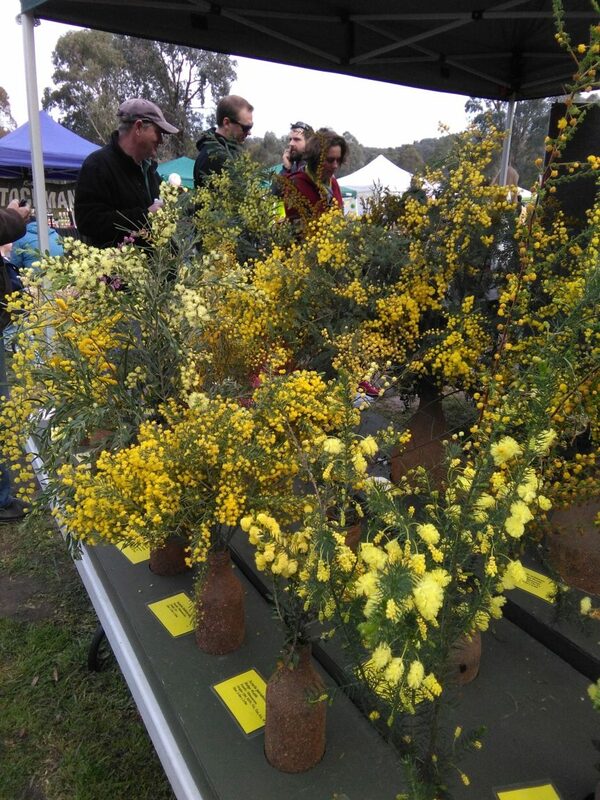 In previous years we have also had a huge display of Acacias (Wattles) from our members’ gardens at the Hurstbridge Wattle Festival, which is usually on the last Sunday in August, 10am to 4pm. On the Sunday afternoon following meetings, we usually visit a member’s garden, or have another excursion to local bushland or park organised. Occasionally there are bus trips or a weekend away to explore further afield. Yarra Yarra members receive a monthly newsletter in full colour by email. As a member of APS Victoria also, you will receive a quarterly magazine called ‘Growing Australian’. There is an additional quarterly journal of ANPSA called ‘Australian Plants’ to which you can subscribe for $15 on our Membership form (as of 2018 ). 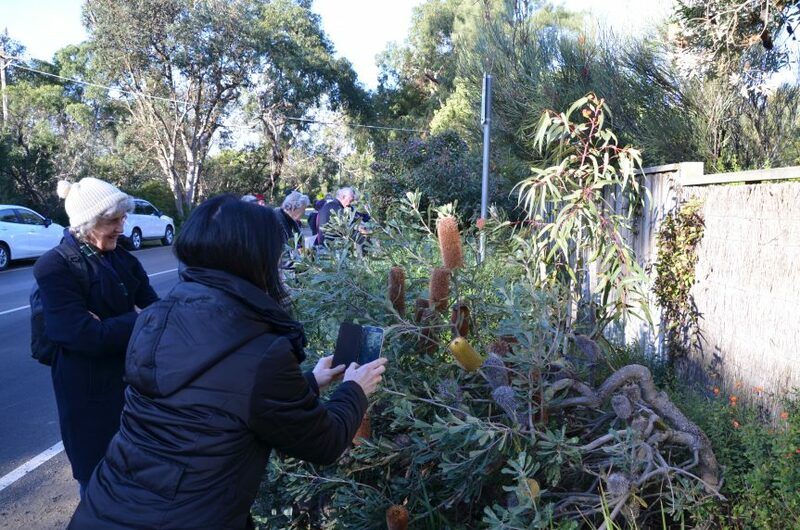 Some unusual plants to complement existing plantings have been donated for the carpark area to Growling Frog Golf Course at 1910 Donnybrook Rd, Yan Yean, 2016. Donations of plants to some schools in the Banyule and Nillumbik shires have been made in 2015 and 2016 in exchange for advertising of our major events. Donations to Melton Botanic Gardens in 2015 and 2016. Plants have been donated for plantings alongside the tracks of the Diamond Valley miniature railway at Eltham Lower Park. Other local projects are in planning for the near future. 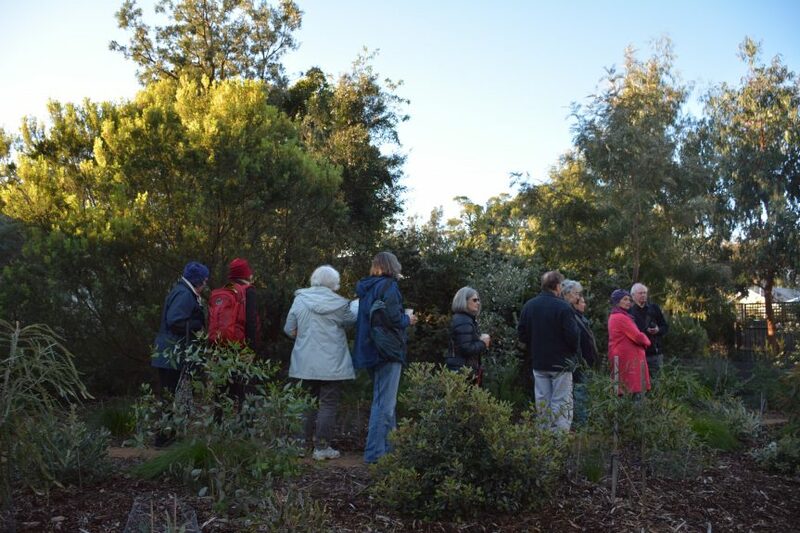 Members have opportunities for visiting other district group gardens and regions on Quarterly Weekends, as advertised in APS Victoria’s quarterly magazine ‘Growing Australian’. 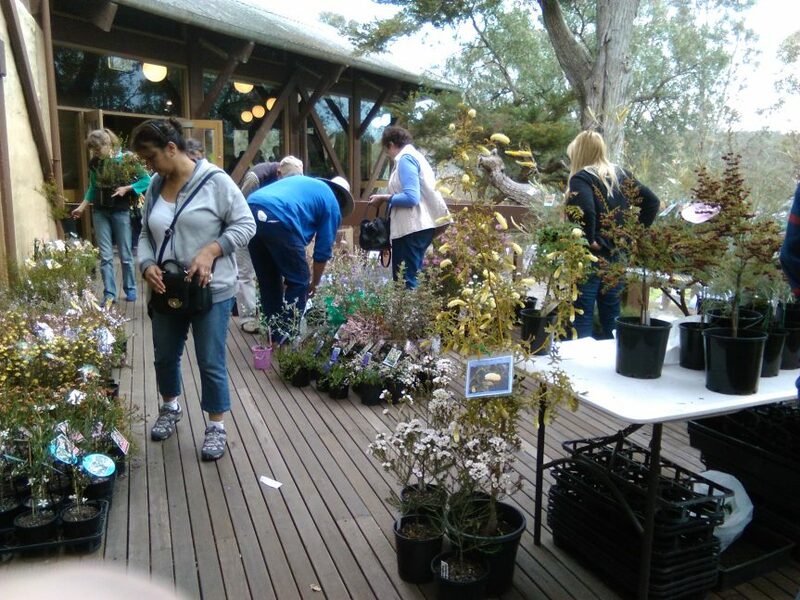 APS Victoria also supports the biennial FJC Rogers’ Seminars which usually promote a particular genus or family of plants, and are hosted by a district group. These are great weekends of interesting talks, workshops and excursions. Also advertised in ‘Growing Australian’. Members can also participate in the full week of activities at the ANPSA‘s Biennial Conference which is hosted by a different State APS organisation each time, and is held in the alternate year to the FJC Rogers’ Seminar. There are pre and post tours, as well as the week of lectures, workshops and local excursions. Members can join ANPSA Study Groups on a specific genus of plant for minimal cost, receive their newsletters and can join their field trips.